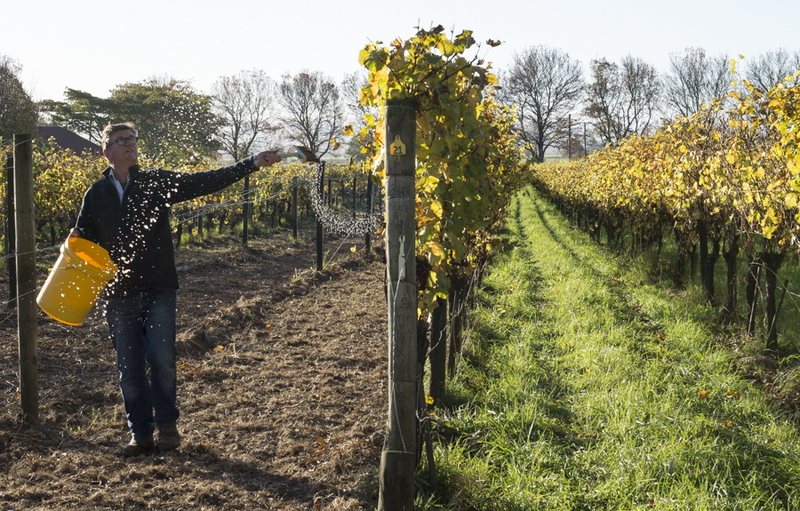 We’re thrilled to share the news that ‘Our Story’ video about the history, people and terroir of Washington State wine just won a Telly Award! In the industries premier award for film and video productions “Our Story” was recognized from a field of nearly 12,000 entries from across the globe & awarded the Silver Telly – an honor that less than 10 percent of entries receive – in the Non-Broadcast Productions Travel/Tourism category. 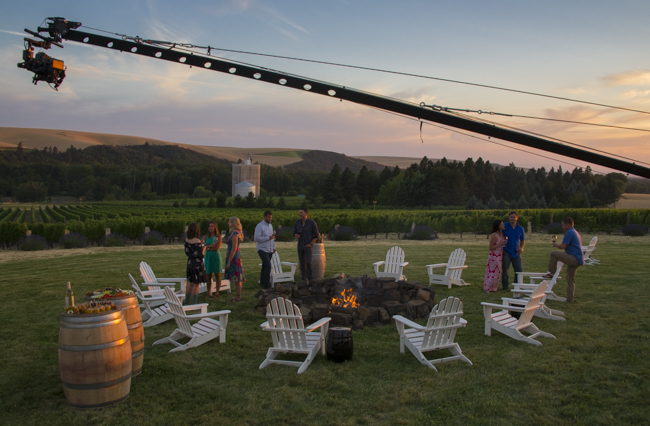 Special thanks to Steve Warner & Chris Stone of Washington State Wine, and the creative talents of Dane Henry & Tim Shisler, an amazing team to work with to tell the story of ‪#‎WaWine‬! 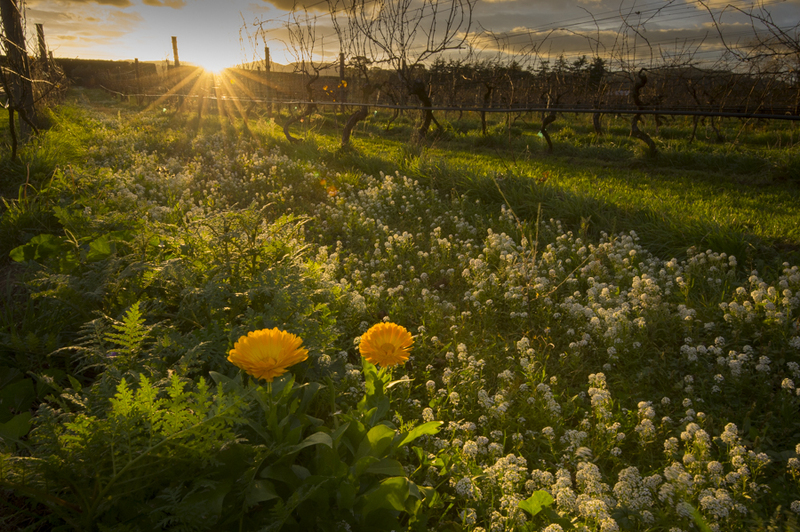 We’ve enjoyed brainstorming concepts to showcase the dramatic, natural beauty, welcoming spirit, and exceptional wine quality of the Washington wine industry. 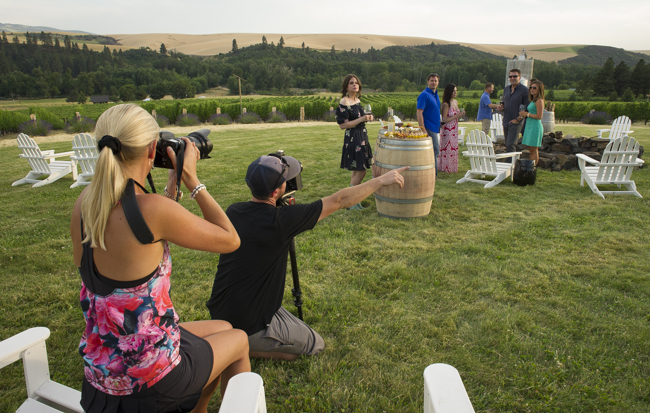 Special thanks for the Washington State Wine Commission – Stever Warner; executive director, Chris Stone; vice president of marketing & communications, Rob Anderson; marketing director, and Sean Sullivan, consultant – we’ve had a great time working with you and look forward to the next shoots this summer and fall.